I was a Year 8 student at Panmure Bridge School in Auckland, NZ. I was in Learning Space 2 and my teachers were Ms Kirkpatrick and Mrs Anderson. 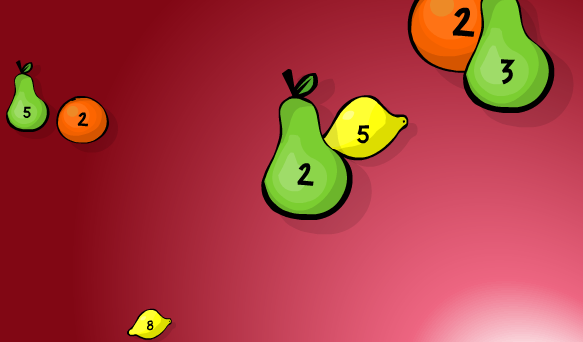 Today for maths the stars [my maths group] played a game called fruit splat. This game is about the greatest number and the lest greatest numbers. For example one 2 and 4- the GCF [ greatest common factor} will be 2. 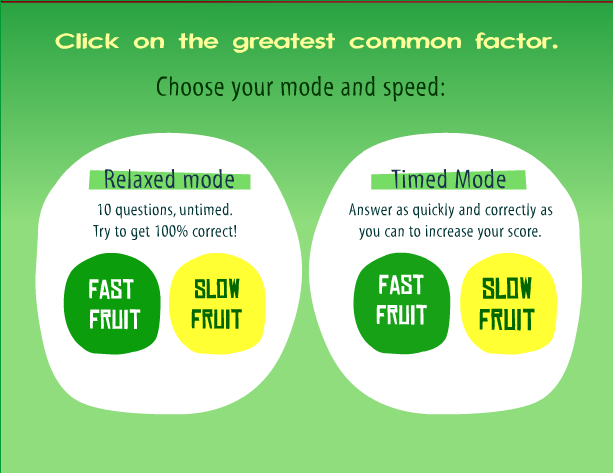 I really like playing this maths game and I can see myself playing this game in the future. Kia Ora my name is Shakaia and I am a year 8 student and this is my second year here at Panmure Bridge School. My teachers are Mrs Anderson and Ms Kirkpatrick. I am a full Maori. I have 3 sisters and 2 brothers. My favourite hobby is netball because it is a cooperative sport that everyone can participate in. The subject I enjoy the most is writing because I can learn new ways to express myself using different features. I also enjoy reading because I like learning new facts. My goal this year is to try and do 100 posts this year, or 4 to 5 a week. This will show that I am capable of working more to succeed in the year of 2018.